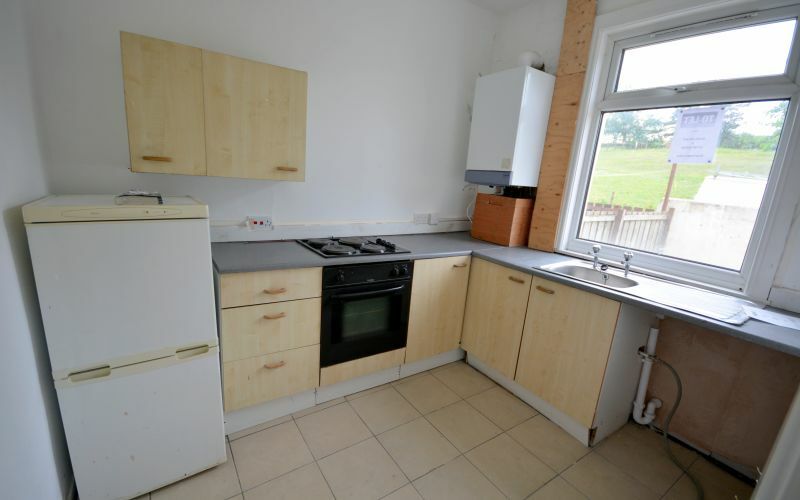 This property is sold subject to a non-refundable reservation fee of 3.5% + VAT with a minimum of £3,000 + VAT (£3,600 inc VAT) This does not form part of the purchase price. GUIDE PRICE £23,000+ Plus Reservation Fee. Two bedroomed terrace located on New Row in Eldon, boasting spacious rooms and an enclosed garden. Benefiting from being only a short distance from the neighbouring towns Bishop Auckland and Shildon, provide access to a range of amenities such as schools, retail stores, supermarkets and healthcare services. There is an extensive public transport system in the area which allows for access to not only the surrounding towns and villages but to further field places such as Darlington, Durham, Newcastle and York. 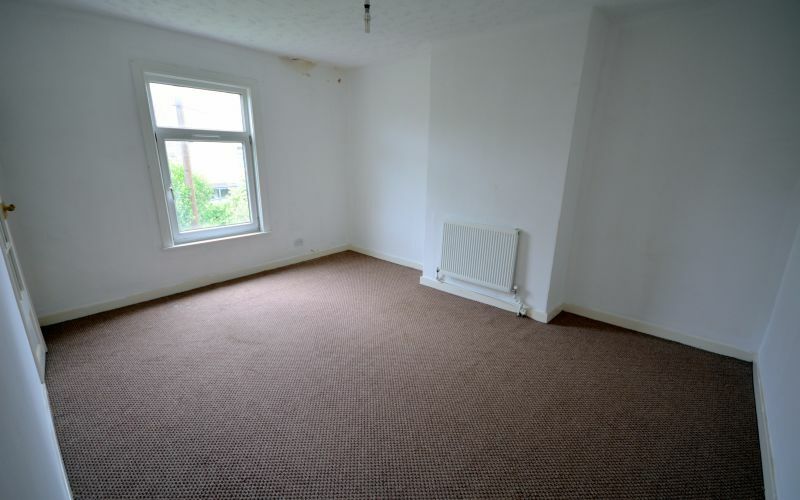 In brief this property comprises of a spacious living room, kitchen and bathroom to the ground floor. 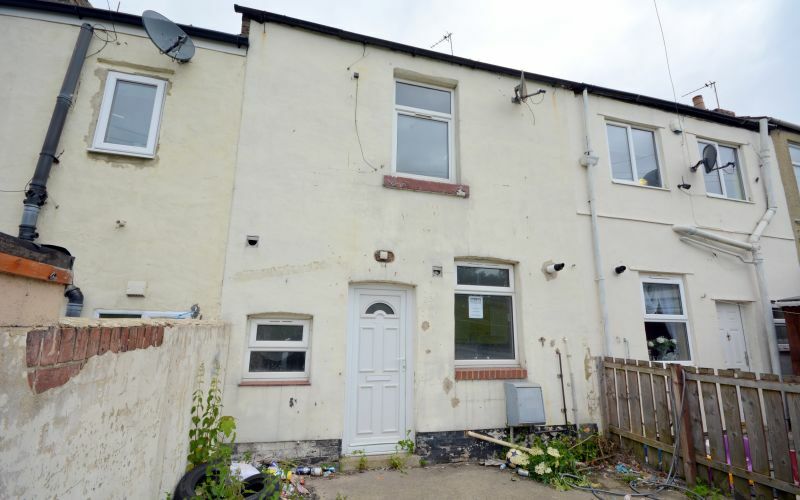 The first floor contains the two bedrooms, externally this property has an enclosed yard to the front as well as garden to the rear. On street parking is available. 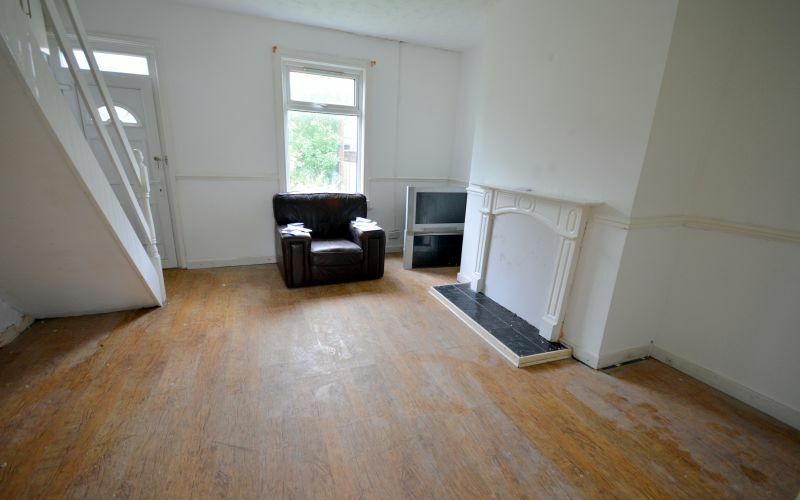 Living room located to the rear of the property, space for an electric fire with feature surround and stairs ascending to the first floor landing. Window to the rear elevation. The kitchen fitted with a range of wall and base units, complimenting work surfaces, tiled splash backs and sink/drainer unit. Integrated electric oven, hob and space for free standing appliances such as a washing machine and fridge/freezer unit. Window to the front elevation. Bathroom comprises of a single shower cubicle, low level WC and wash hand basin. Master bedroom with space for a king sized bed, space for free standing furniture and window allowing plenty of natural light. 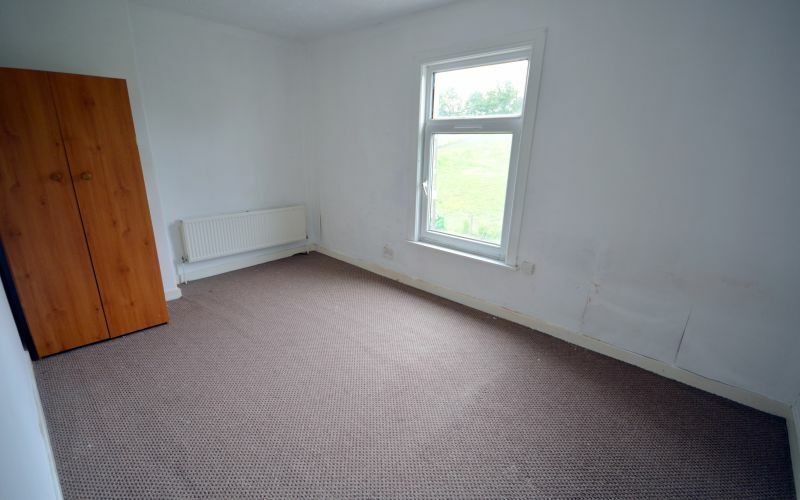 The second bedroom is another good sized double bedroom with window to the rear elevation.